If you missed the intro post, you can find it here. Now, onto more cool nano-tech. If you recall, nano is a scientific prefix that refers to something on the order of 10^-9 or 0.000000001 units. Today we’re going to talk about the size aspects of the nano-scale. There are different ways that a material can be considered ‘nanoscale’. There are 1D structures like nanofibers, nanowires, basically think tubes or cylinders. What makes them nano is the diameter of the tube/wire/fiber/cyliner is nanoscale. Think, 90 nanometers (nm) in diameter. They are not necessarily nanoscale in length. 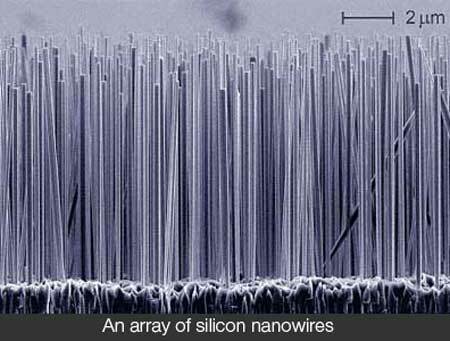 You can have a nanowire that is 90 nanometers is diameter and is 350 microns long (or 10^-6 meters or 0.000001 meters long). This is a pretty big aspect ratio. Which is one reason why materials on the nanoscale have different behaviors and characteristics than their bulk counterparts. 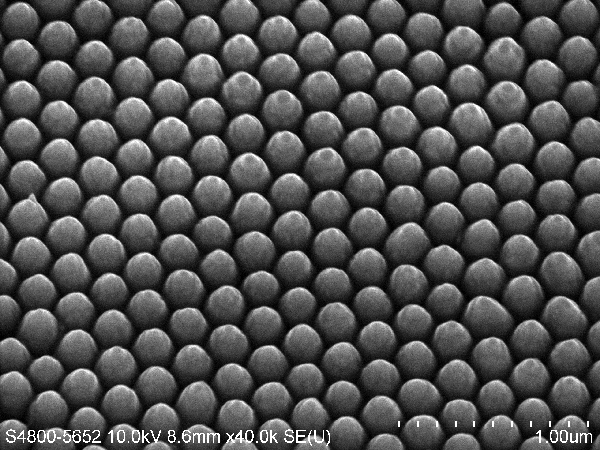 I’m sure you can see where this lesson is going….so there are 2D nanostructures as well! 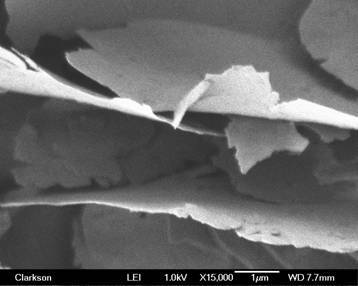 Things like nanoflakes, nanosheets…like a sheet of paper only nano! Graphene, which we talked about last time, is a good example of a 2D nanostructure. Like with the 1D nanostructures, the nano doesn’t refer to all dimensions. In this case, the thickness is typically considered nanoscale. The length and width of the sheet aren’t necessarily nano. 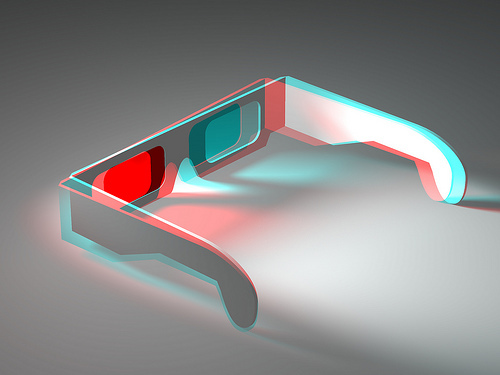 The last dimension that we haven’t talked about yet is 3D! http://www.intechopen.com/books/lithography/nanosphere-lithography-for-nitride-semiconductors – Please don’t forget to cite your sources! !